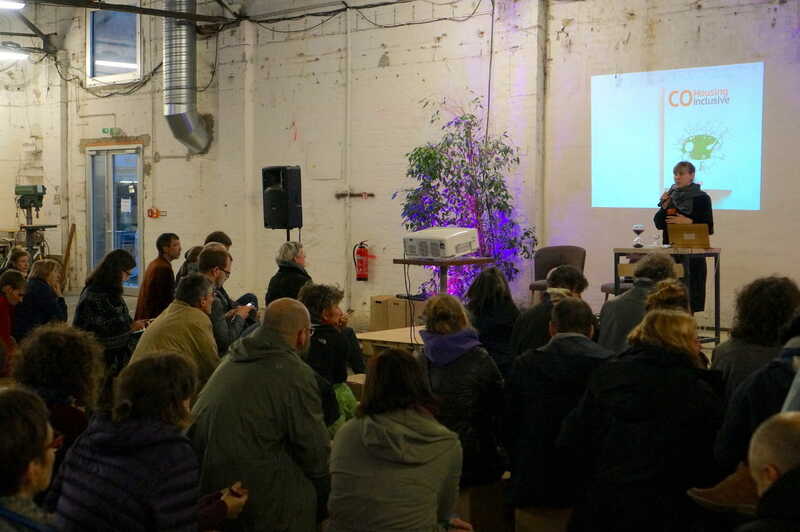 Wir organisieren Netzwerkevents, Workshops sowie Diskussionen zum Thema CoHousing Inclusive und freuen uns, zu Ihrer Veranstaltung mit einer Buchpräsentation, einem Vortrag oder Workshop beizutragen. 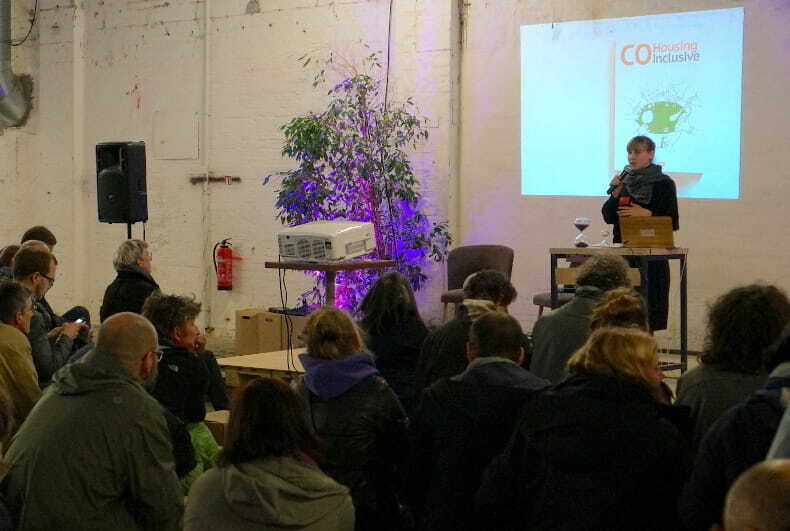 Welche Lösungen bietet CoHousing für selbtsbestimmtes Leben von Menschen mit und ohne Behinderung? 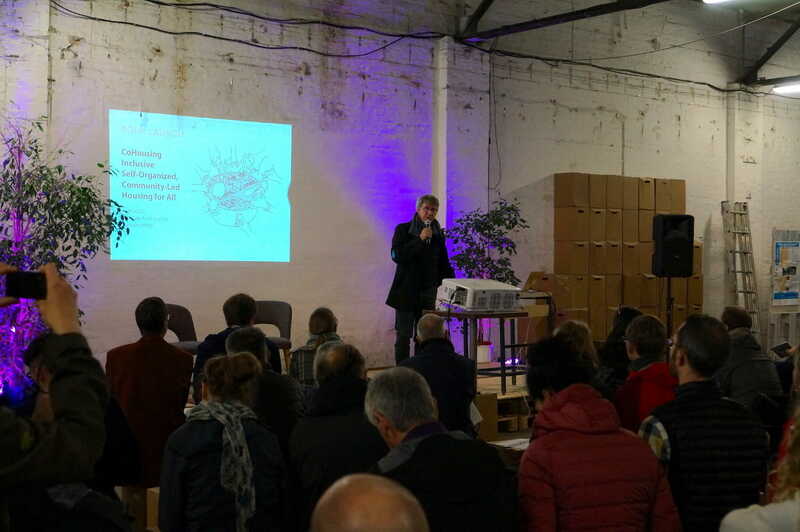 Dieser Vortrag ist Teil des akademischen Programms für Studierende der Sozial- und Erziehungswissenschaften an der Medical School Berlin. 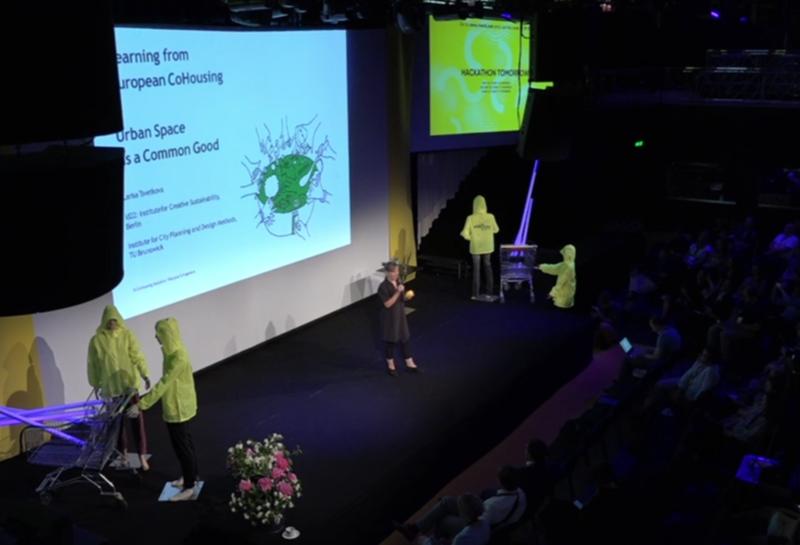 Im Rahmen des internationalen Festivals MadCity in Riga mit dem Schwerpunkt „Geld und Stadt“ haben wir in dem Vortrag “Learning from European CoHousing – Urban Space as a Common Good” mögliche Lerneffekte von Ansätzen der Wohnprojekte für eine gemeinwohlorientierte Stadtentwicklung thematisiert. 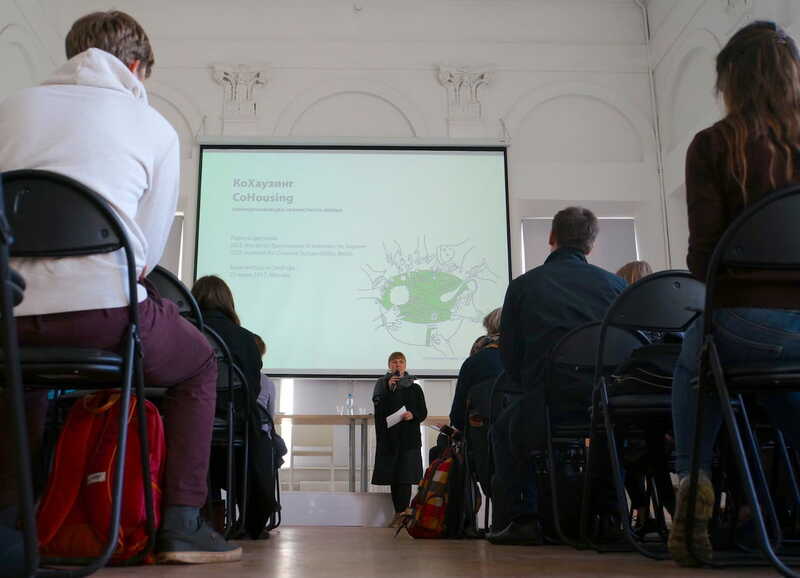 Dieser Vortrag von ist Teil des akademischen Programms für Architekturstudierende an dem Institut Wohnen und Entwerfen, FG Architektur- und Wohnsoziologie. 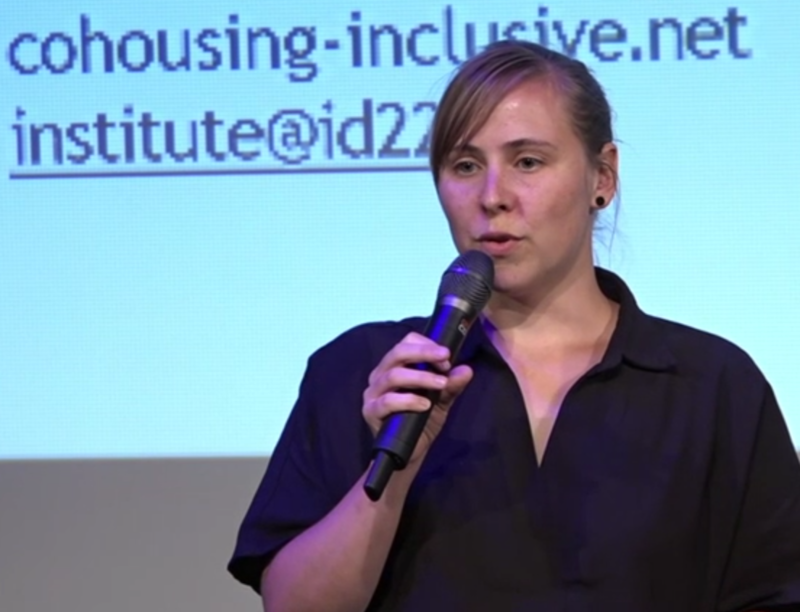 After our article about European CoHousing was published in the Taiwan Architecture magazine in cooperation with the organization OURs, Larisa Tsvetkova gave a lecture in Taipei for a smaller circle of local CoHousing activists, researchers, members of city administration, architects, developers, investors and students. In Taiwan, CoHousing is not very known yet, but the interest is growing and new networks are emerging. 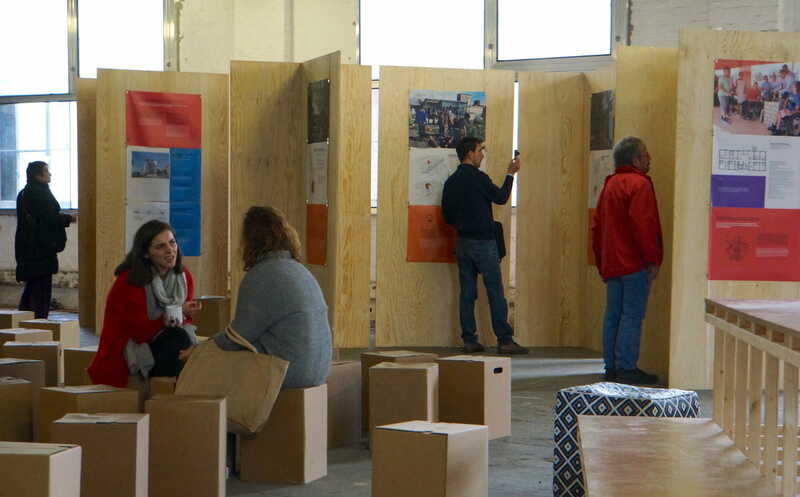 The new publication and the exhibition has been launched in October 2017 at the European Collaborative Housing Hub with more than 300 visitors, including more than 50 CoHousing experts and activists from over 20 different countries. 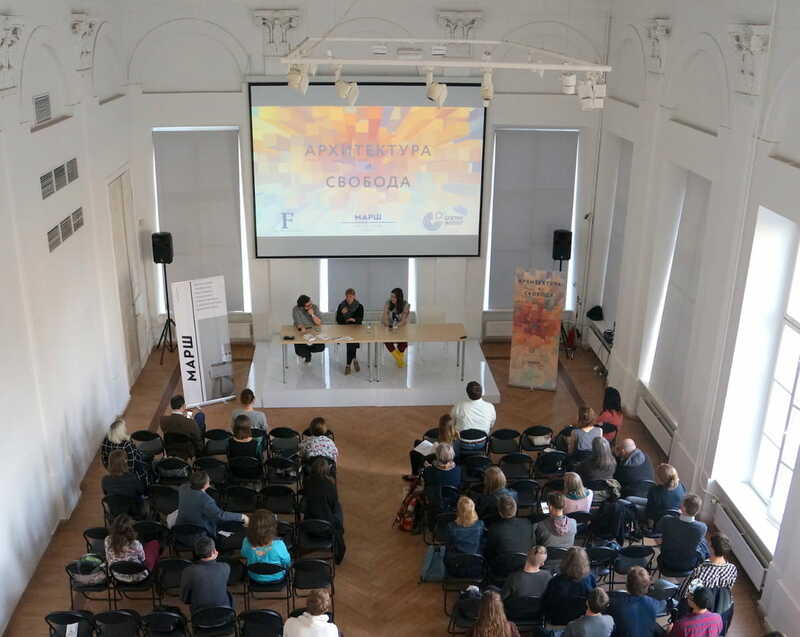 These two days emphasized exchanging experiences regarding implemented projects as well as ideas that are emerging in many different cities and regions. 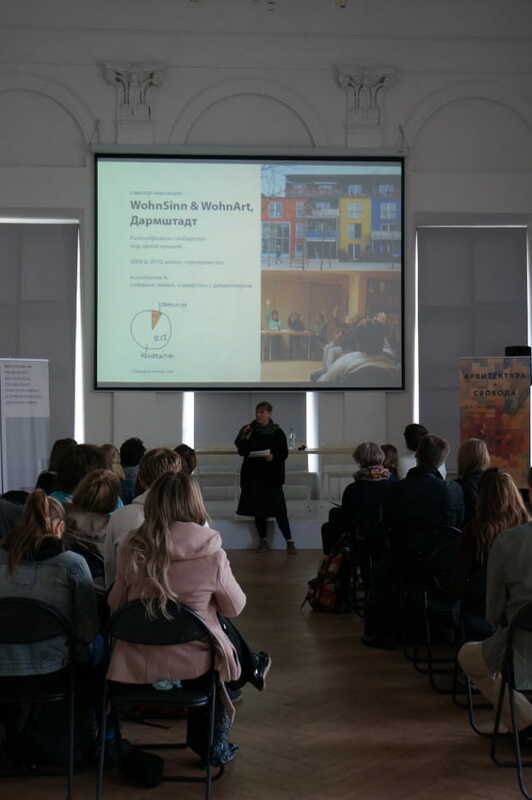 Moscow Architecture School invited Larisa Tsvetkova to give a lecture about inclusive CoHousing in Russian language for the local students, researches, architects and others. 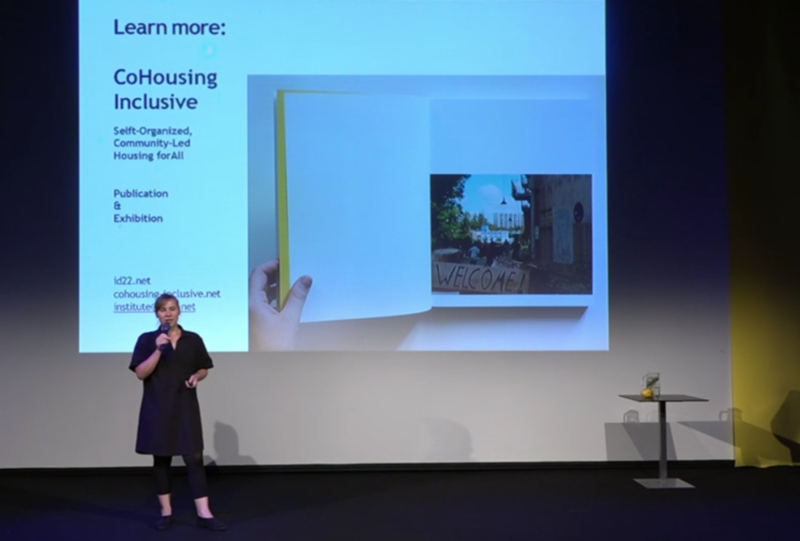 This event was public and free of charge, aiming to raise awareness about self-organized housing options as an alternative to commercialized, ownership-oriented housing market in Russia.